problem, close to the task, and close to the person. Draw on a depth of knowledge and expertise to assist you. Depth doesn’t just happen, it is built on a foundation of experience. Achieve strategic growth through robust financial planning, clear reporting and structured accountability. Make focused management decisions and be in control of your future. Proactively manage your tax obligations with the support of creative and experienced tax experts. Get structuring and tax treatment right the first time and avoid negative surprises. Realise the efficiency gains and strategic advantage of well implemented business software; through a proven process of planning, software selection and implementation support to guide your business process transformation. 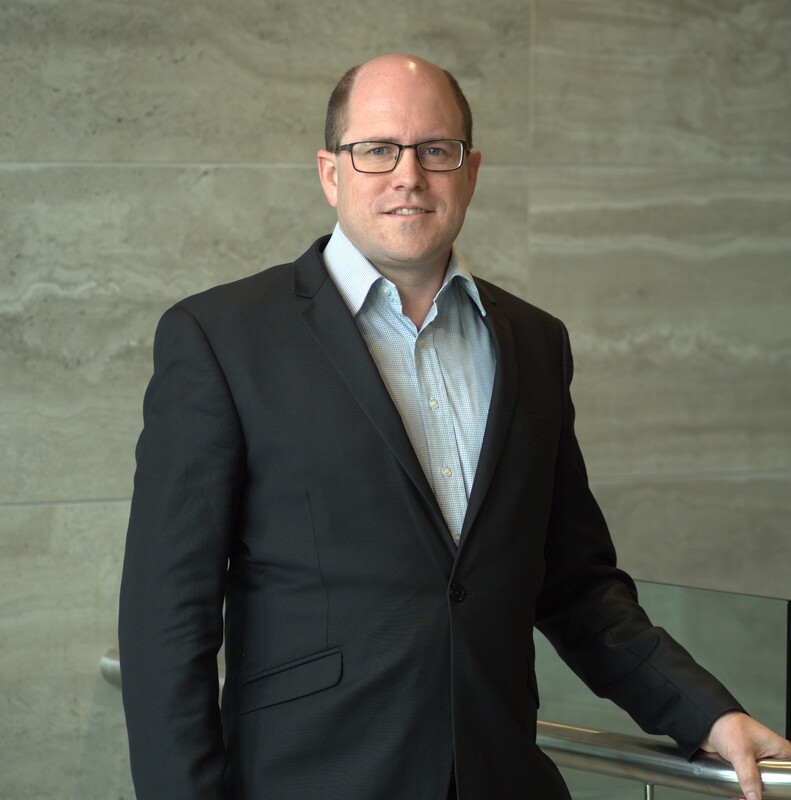 David joined the UBTA team as a CFO executive, providing support to our clients in the role of Chief Financial Officer in your business. Under his guidance the UBTA CFO advisory will drive success strategies for our clients to ensure growth and sustainability for their businesses. 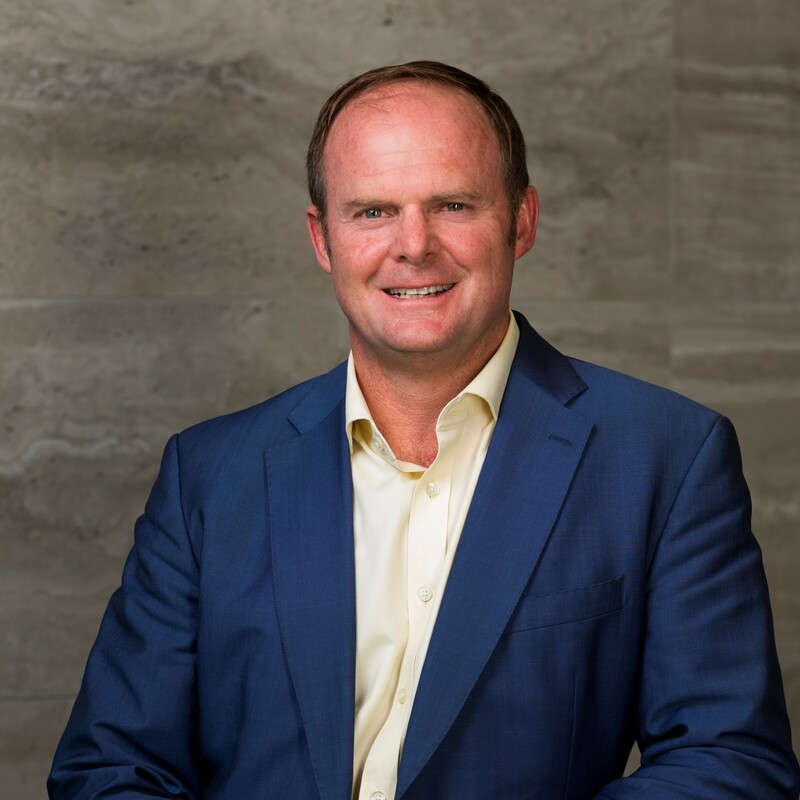 David is an executive level Commercial and Business Professional, who has a proven ability to operate at both a strategic and operational level. He has industry experience from Engineering, Construction, Manufacturing, Financial Services and Professional Services. Neville’s mission is to work with business owners with between $3m and $30m turnover who are striving to get ahead in order to better support their families and their community; enjoys seeing the potential of a business realised through the application of proven financial management strategies and provision external accountability. A very broad field of experience over the last 20 years has covered hands-on experience in all areas of business as both an employee and business owner at different times, as well as invaluable knowledge gained through working alongside successful business owners developing strategies for other business owners needing assistance to break out of a crisis situation or through a glass ceiling. He has recently been certified as a Qualified Statutory Accountant by Chartered Accountants Australia & New Zealand (CAANZ). Personality type includes being a natural problem solver and having a tendency to talk about the elephant in the room. 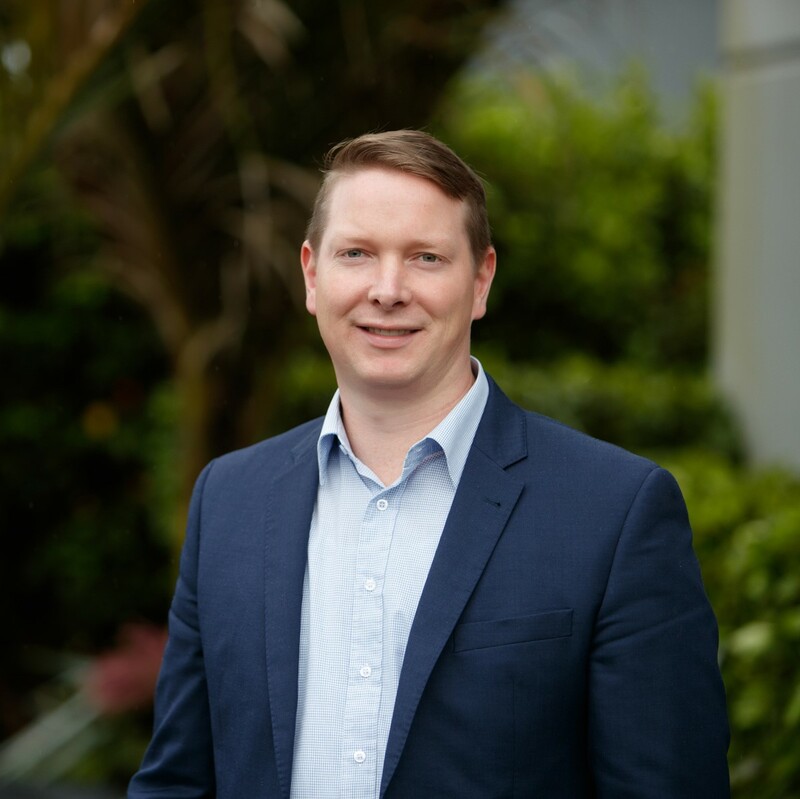 As the UBTA Practice Manager, Jeff offers strategic board level advice based on hands on leadership experience and involvement with hundreds of SMEs across New Zealand and abroad. He loves seeing clients achieving and exceeding targets as a result of properly implementing a solid business strategy, maximising the advantages presented by technology, and managing key numbers. Jeff will keep you focused on making progress, driving sustainable economic growth and business value. Neville is a senior consulting accountant, working with the more complex assignments. He has a very broad level of experience, being involved in accounting for almost 50 years, including experience in his own practice. Today he focuses on helping clients with succession planning, business structures, international tax, complex local tax issues, trusts & estates, and business/share valuations. 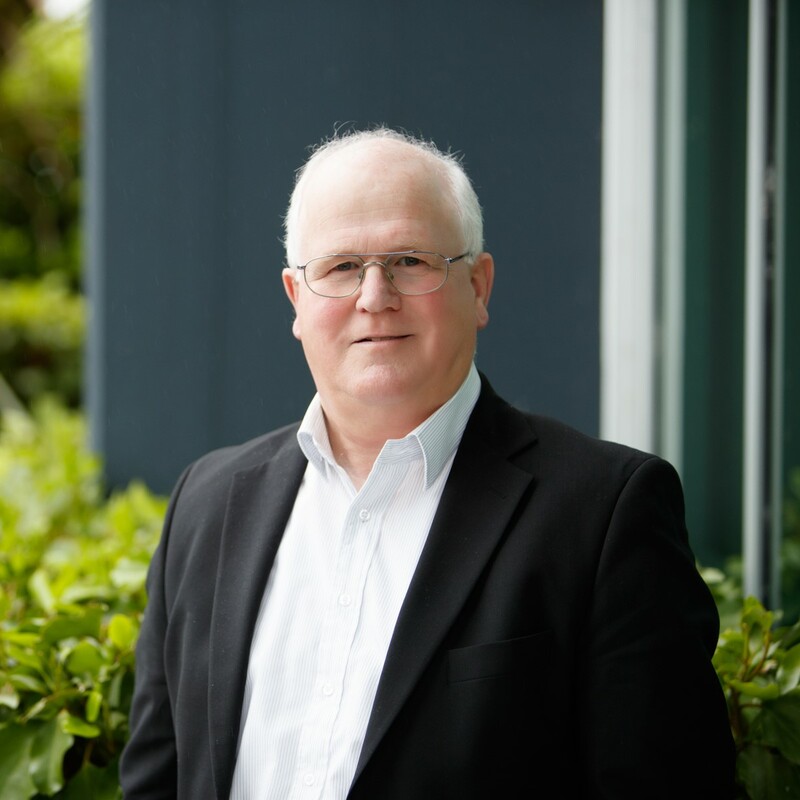 Neville achieved full qualification in 1972, and has recently been certified as a Qualified Statutory Accountant by Chartered Accountants Australia & New Zealand (CAANZ).